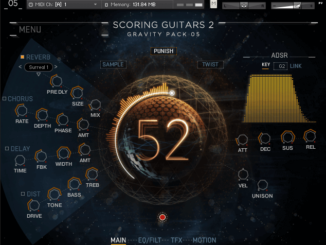 Soniccouture’s Morpheus V.2 for Kontakt 5 Player is the first release in a series of NKS reboots! 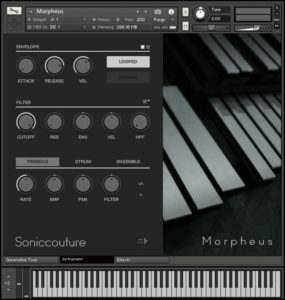 Soniccouture released today version 2 of it’s ambient percussion library Morpheus for Kontakt 5 Player. Morpheus is the first in a series of NKS reboots of the company and features several improvements. 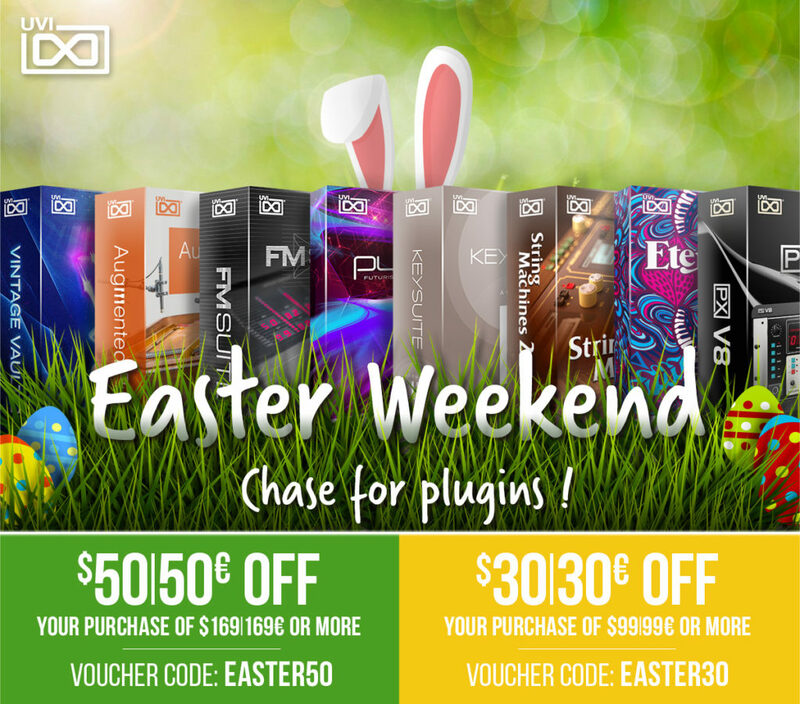 It comes now with three KSP generative sequencers, performance tools and a wide range of effects for further sound design options. Named after the Greek god of dreams, the Morpheus is an aluminum percussion instrument made by the US company Freenotes. 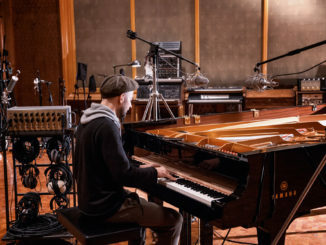 The instrument is modular; the keys can be rearranged in any order you like, as each metal bar is attached to its own tuned resonator. 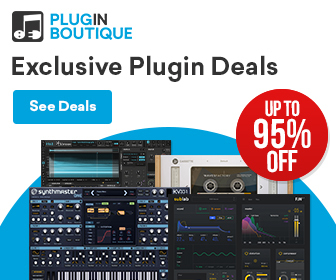 The aluminium gives Morpheus one of the purest percussion sounds you will hear – add tremolo and it sounds very much like a vibraphone, but with an extra ‘glass-like’ quality. Morpheus is now available for 69 EUR. 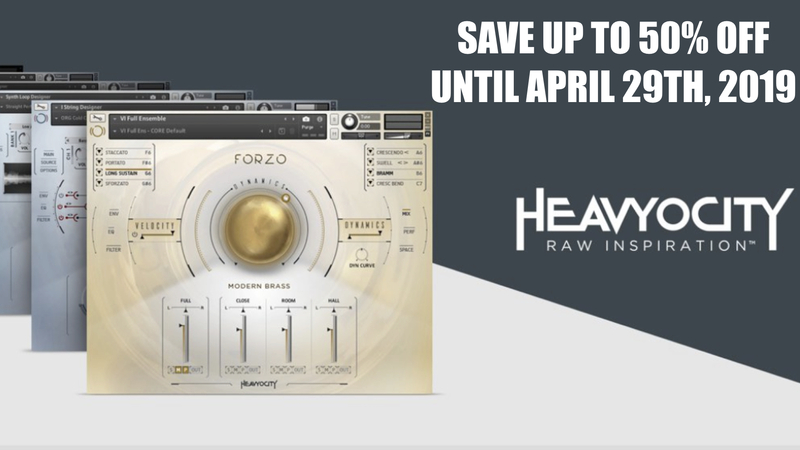 Until May 11th, 2018, you can save 40% off with coupon code REDPILL at checkout. 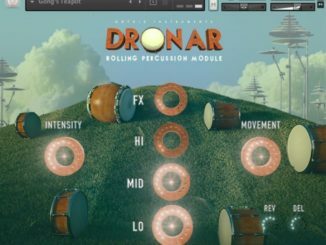 Gothic Instruments Released DRONAR Rolling Percussion For Kontakt 5!